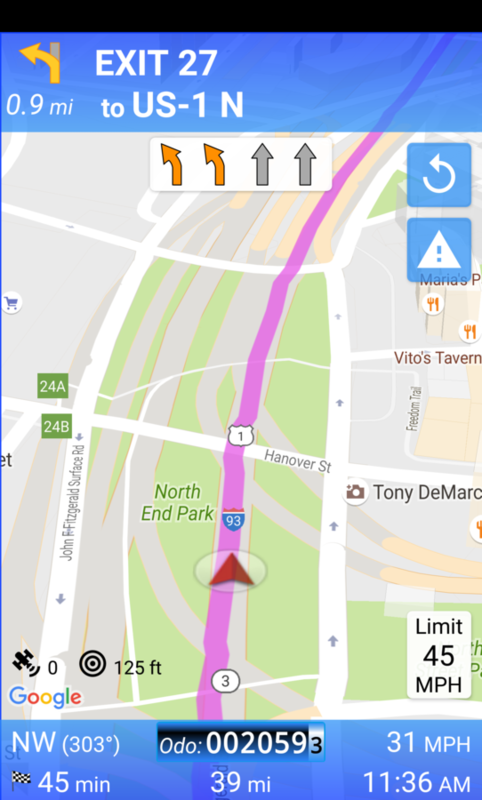 BOSTON, MA, December 14, 2018 /24-7PressRelease/ — TeleType Co., developers of the SmartTruckRoute GPS app for truck drivers, has released a new version of the app which offers drivers the ability to review and select alternate routes as desired. The SmartTruckRoute app offers real time, daily updates on best truck routes, road closures, traffic, and displays truck specific points of interest such as truck stops, rest areas, truck parking, weigh scales, and Walmart locations. The system also offers the unique ability to view satellite images of the destinations so that drivers can accurately plan and navigate using the proper truck entrances for deliveries. The mapping and routing servers are updated daily. Safety, affordability, and convenience are all combined in this truck navigation solution. Route optimization is a free service for paid subscribers of the SmartTruckRoute app. 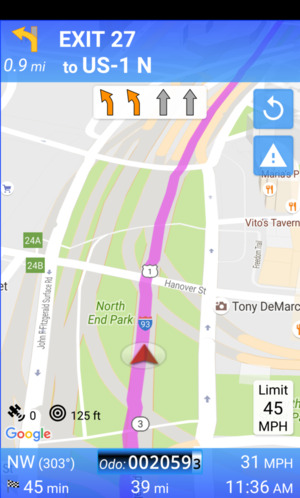 The company also offers developers free APIs to help integrate truck specific navigation to third party apps such as ELD, logging, dispatch, and fleet management, to offer seamless integration with the truck navigation app. SmartTruckRoute also offers deep URL linking to pushing destinations directly to drivers, helping to eliminate driver input errors and eliminate the need for drivers to enter destinations manually. Established in 1981, TeleType recognized the special concerns of commercial drivers. TeleType pioneered the use of portable GPS for truck specific navigation. TeleType continues to focus on producing the best possible truck routing and navigation solutions. The company also offers support for third parties to integrate with the TeleType solutions.